If you love skiing or could at least imagine to do so, this El Niño winter is your chance. There hasn’t been more snow in the Sierra Nevada and the Cascade Range for a long time. 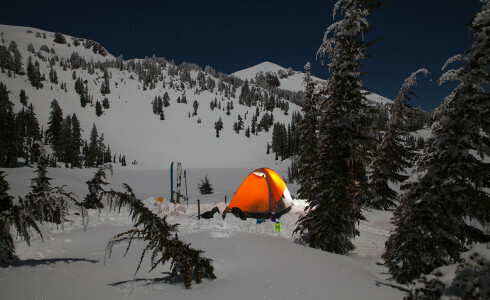 Mount Shasta and Lassen Peak can even help you extend the season, as these outstanding northern mountains are often covered in snow until late May.